…from a company that has sold and/or installed over 10,000,000 square feet of turf since 2006. We provide instructions, diagrams, training videos and free phone support 7-days-a-week! Ask the big box stores what they do? Lower Price & Better Product Than Menards! How? We make our own turf. 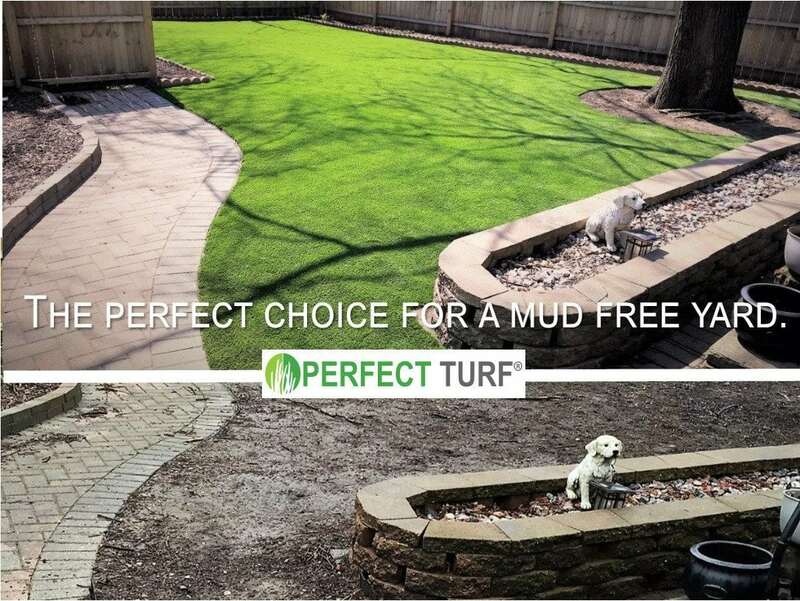 Perfect Turf® is the only national brand of synthetic turf based in Chicago. Compare our samples to theirs before you buy anything. Purchase HomeTurf or Remnants online now! Free Pick-up or low-cost delivery! Our Showroom/Warehouse is open 7-5 Monday to Friday. Come in for a free consultation and sample. Call us at (888-796-8873) to schedule. We have turf glue, seam tape, putting green accessories and over 100,000sf of turf in stock at all times! So what’s your planned use? Landscaping, play area, pool surround, all-purpose yard, other? 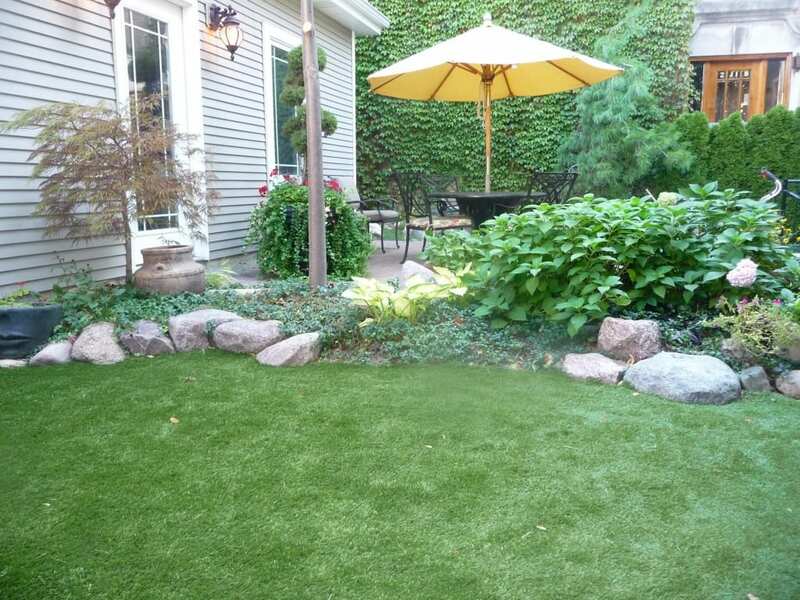 Are you on a budget, but still want a turf that is high-quality, going to last and not cost you a lot of money? BuyHomeTurf.com has the product for you! HomeTurf 53 is the best product for the money available anywhere! Are you a Landscape Contractor or Landscape Supply Business? Click Here to talk with our Dealer Network Manager for special pricing and services exclusively for your business. *HomeTurf 53 is available for free pick-up in the Chicagoland Area.